Leftist are happier than a hippy who made it through Customs, as they get their first Trump administration scalp. The fact is, Trump gave Flynn an ultimatum. The Left love that Trump has his first casualty. By now his cabinet should be in place, and his agenda moving forward. For the most part it has. 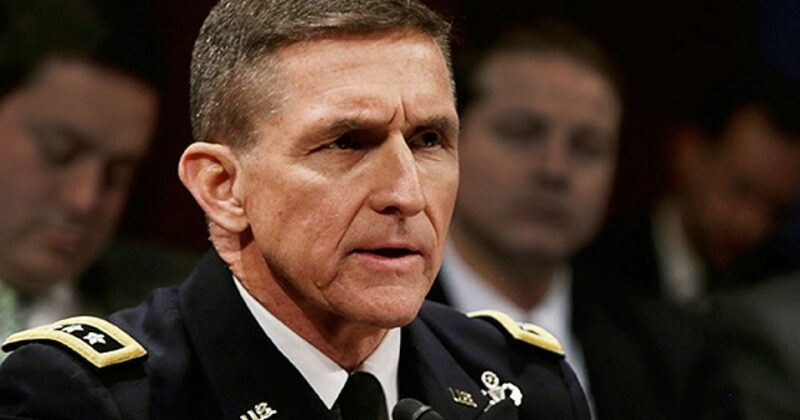 The situation with Flynn was likely viewed by President Trump as a distraction, and he knows how the Left will try to let it linger. The best move was to jettison the cargo. What Conservatives should see and likely will see as leadership will be seen as the opposite for the Left. But remember what Trump did during the campaign. In June of 2016, Trump dropped Lewandowski at a critical juncture. Donald Trump has parted ways with his presidential campaign manager, Corey Lewandowski, according to The New York Times. The move comes as the presumptive GOP presidential nominee pivots toward the general election and readies for the Party’s national convention next month in Cleveland. Lewandowski was replaced with Manafort, and he was later dropped. Manafort was replaced with Bannon and Conway. All these moves were consider “tumultuous,” or worse. And we all know the end of the story. In short, Flynn’s removal is par for the course. Donald Trump has fired many people over the years. Letting people go is not fun, particularly if they are good. Flynn made one mistake. In the corporate world that might be ok. However, in the political world, the optics are far more serious. You can bet however that President Trump sees this move as “business as usual.” Moreover, he will make sure his next choice understands the role. With Flynn gone, you can bet the Left will quickly find a new criticism or ten of Trump.